My name is Jessica Claire Haney. I am a writer, blogger, editor, wellness advocate, holistic business consultant, former high school English teacher, and mother. Welcome to Crunchy-Chewy Mama, where I write about living naturally, most of the time. Writing clips and more about my background are available at JessicaClaireHaney.com. On Earth Day 2014, I launched the website I wished had existed when I became a parent. 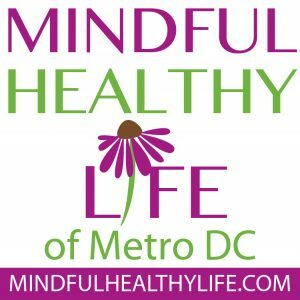 Mindful Healthy Life of Metro DC, is an online lifestyle magazine for families interested in holistic health, natural living and mindful parenting. It has a blog (where I write more frequently than here), a calendar, and a directory. I also published an eBook Guide to Holistic Family Living in Metro DC. I post regularly on Mindful Healthy Life on Facebook and @MindfulHealthy on Instagram. 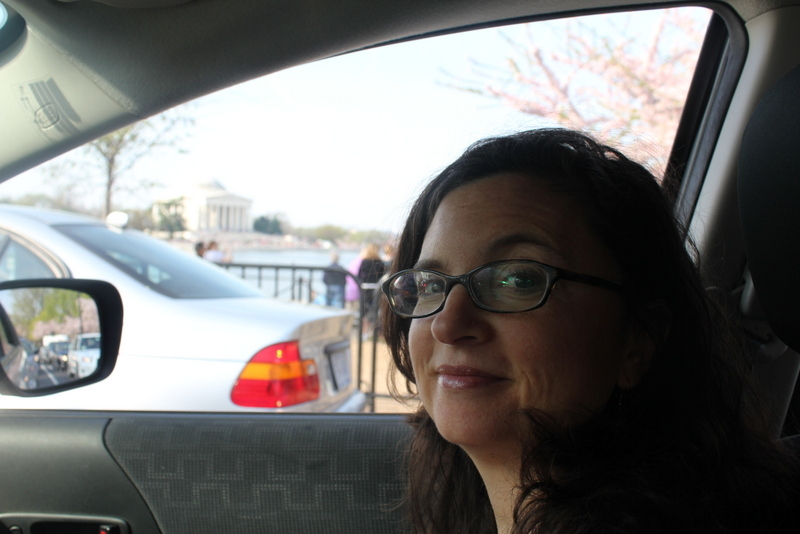 I tweet @MindfulHealthy about all things health and wellness, especially in Metro DC. My writing has been published in four anthologies and on the Huffington Post, Scary Mommy, and Mothering.com., and I’ve blogged on TheDCMoms.com. I have one gregarious child born in 2006 who got a sibling in 2010. One tries to do everything the other does with varying degrees of success and disaster. Having long ago found healthier living thanks to a gluten-free, dairy-free diet, traditional foods diet and a wide variety of alternative health modalities, I’ve got pretty strong convictions about how to live to feel good. But I also reside in a Northern Virginia suburb of Washington D.C. and have my share of contradictions when it comes to living a free-range lifestyle. One Birkenstocked foot is rooted firmly in the local health food store while the other is trying to make its way to a pedicure at a low-toxicity spa. Some days we get outside a ton, others we seemingly just drive around. When I’m not working on Mindful Healthy Life, writing, cooking, going to appointments or yoga classes, or arranging childcare – or parenting! – I volunteer on issues of health and wellness in schools, with NoVA Outside, and with the local chapter of Holistic Moms Network that I founded in January 2009. Crunchy-Chewy Mama is the place where I reflect on life as I live it on both sides of the crunchy/mainstream divide, particularly when it comes to being a nutrition freak, attachment parenting mom, Waldorf education enthusiast and public education advocate. Healthy Eating includes some recipes and food reviews but mostly shares my journey toward finding the right diet – that is, nutritional protocol – for me with my many sensitivities. Musings on politics in general, feminist issues in particular, and activism (often of the birth, body, and breastfeeding variety) are founded in Politics & Activism. I share experiences with and information about alternative health modalities (or rants about allopathic medicine) in Holistic Health. Reflections on writing, art, photography and theater, especially of the feminist, progressive, and/or mom-created variety, are found in The Arts. Local-related posts are on the DC Metro page. Thanks for visiting! Click here to subscribe to this blog via email. 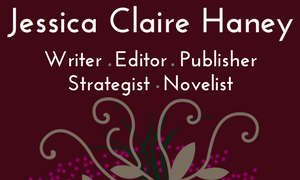 To hire me as a writer, editor, or consultant, or to learn about my wellness advocate services, visit the Services page over at JessicaClaireHaney.com. 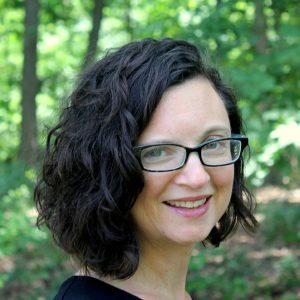 Keep up with local DC-area natural parenting happenings by following the Mindful Healthy Life Facebook page and following @MindfulHealthy on Twitter, Pinterest and Instagram. I am not currently seeking collaborations through Crunchy-Chewy Mama, but I’m certainly always open to conversations! Later in 2018, I will be seeking representation for my first novel. Contact me if you’re an agent and would like to have a conversation. I can be reached via email at clairejess (at) gmail (dot) com.